Toy Fair Round-Up: Bruce Lee, Godzilla, Kingdom Hearts & More! 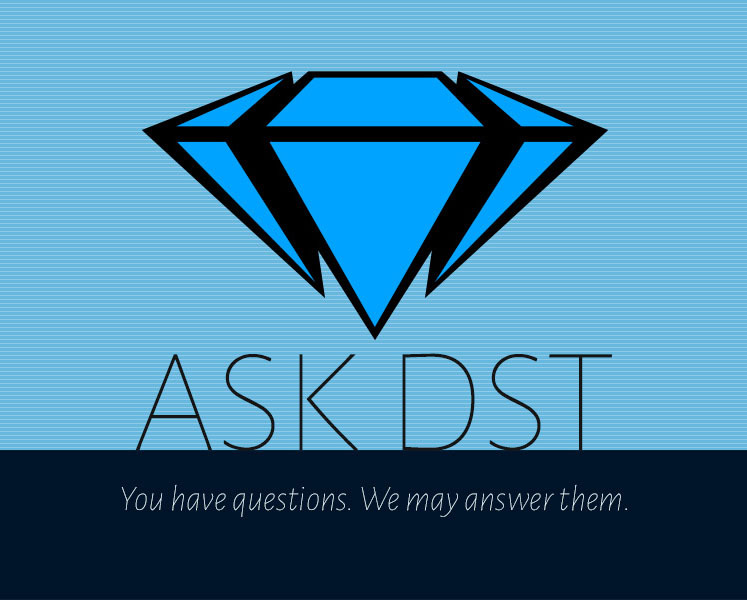 Ask DST #408: Marvel, Ghostbusters, Pacific Rim & More! 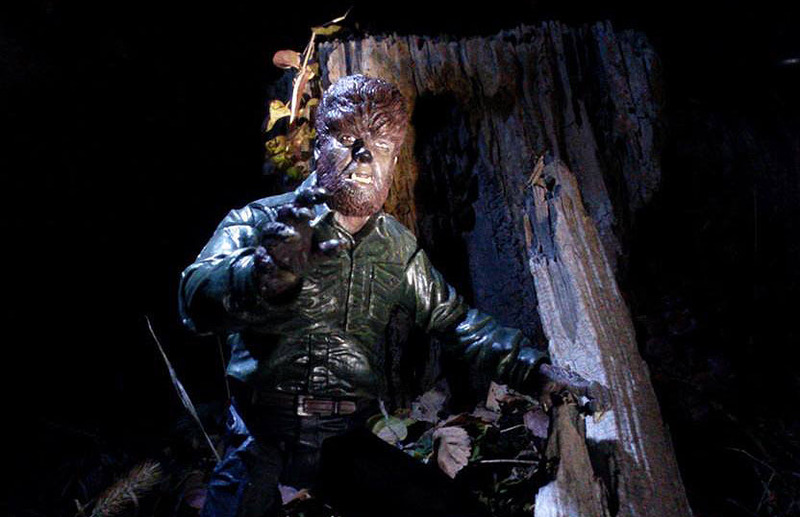 Ask DST #311: Gotham, Godzilla, Mallrats and More! 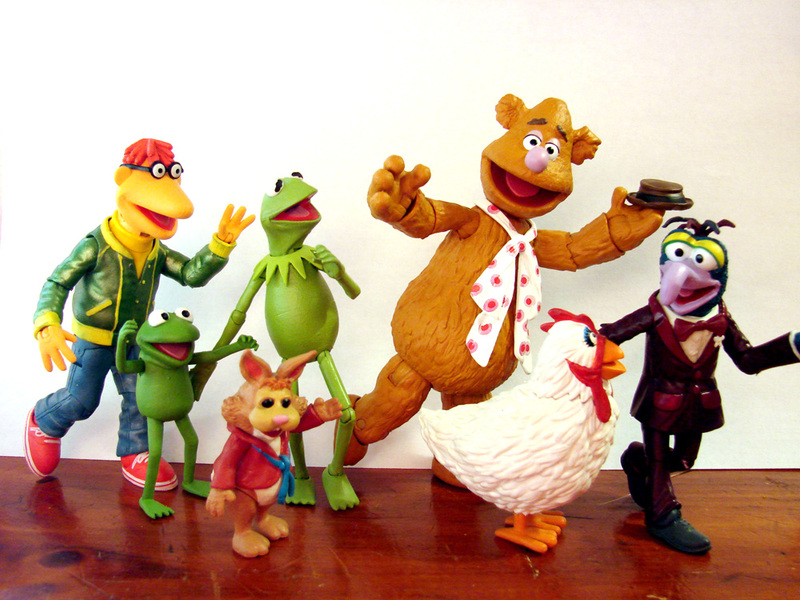 On Sale This Week: Muppets, X-Files, Gotham, PVZ and More! 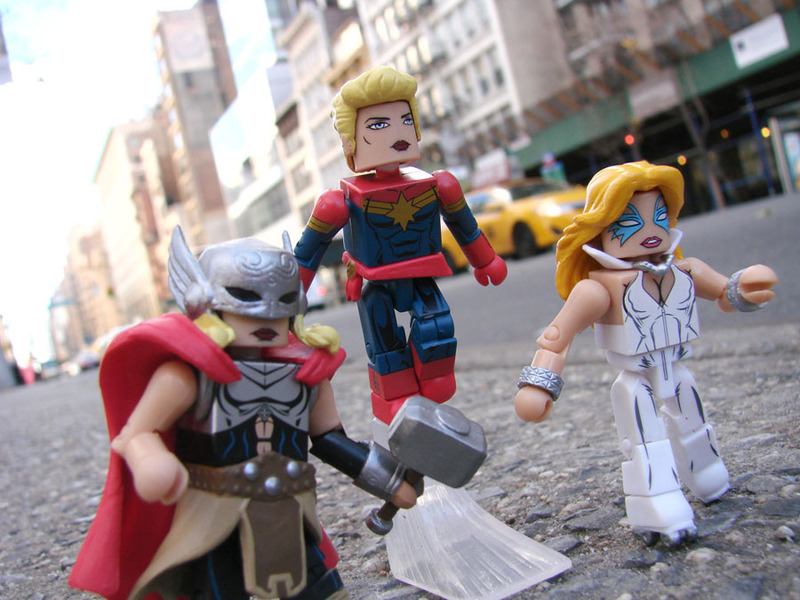 On Sale Today: Marvel, Predator and TMNT Minimates! Last-Minute Gift Ideas Now In Comic Shops! 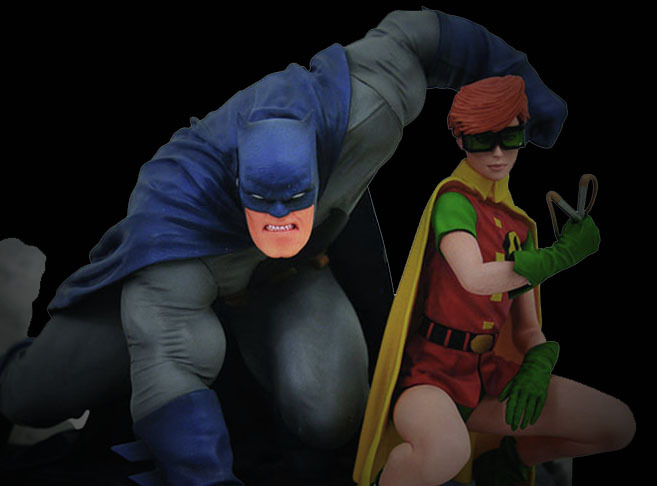 On Sale This Week: Gotham, Godzilla, The Walking Dead and More! Coming in 2016: Deadpool, Catwoman and the Alien Queen! 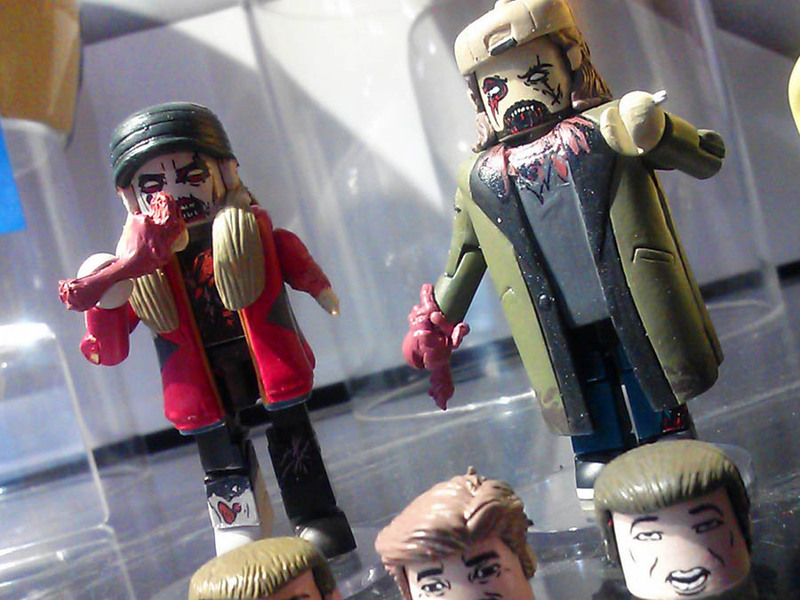 Ask DST #290: All Toys Considered!